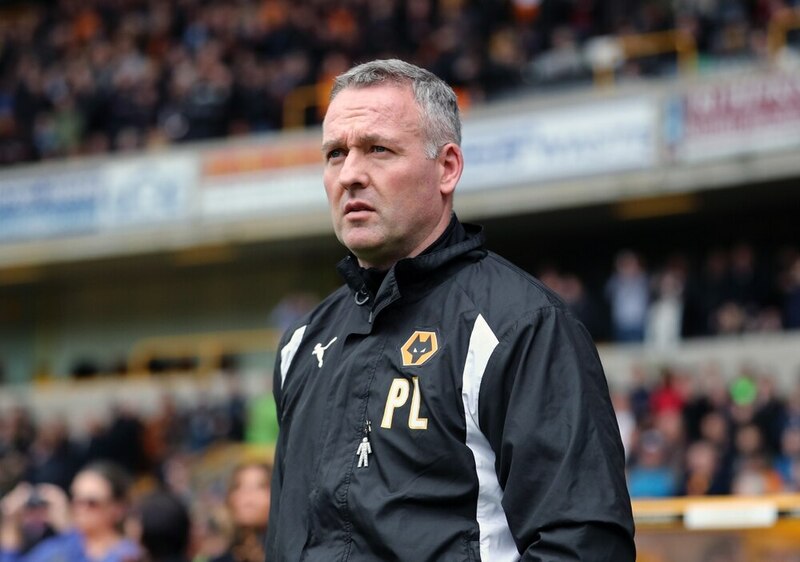 Fosun are believed to want Paul Lambert’s successor lined up before they sack the Wolves boss. Lambert remains in limbo with former Middlesbrough boss Aitor Karanka heavily linked with the imminent vacancy. Wolves are playing a waiting game before they announce who the club’s fourth head coach in the past 10 months will be. It’s a situation similar to when the Chinese conglomerate bought the club last July. Then-boss Kenny Jackett was left in his post for eight days until Walter Zenga was chosen to succeed him, even though it later became clear the owners had no intention of working with Jackett. It was announced that Jackett had been sacked just 11 hours before Zenga’s appointment was made public. The difference this time is that Lambert’s imminent sacking is now public knowledge. But there remained silence from Molineux last night with no sign of Lambert being put out of his misery. Karanka, a client of Jorge Mendes, won promotion with Boro in 2015/16 but was sacked in March with the team in the Premier League relegation zone. He is believed to be one of a number of potential successors that Fosun have sounded out both at home and overseas. It's possible the delay in sacking Lambert could also be down the fact a number of leagues across Europe have yet to finish.